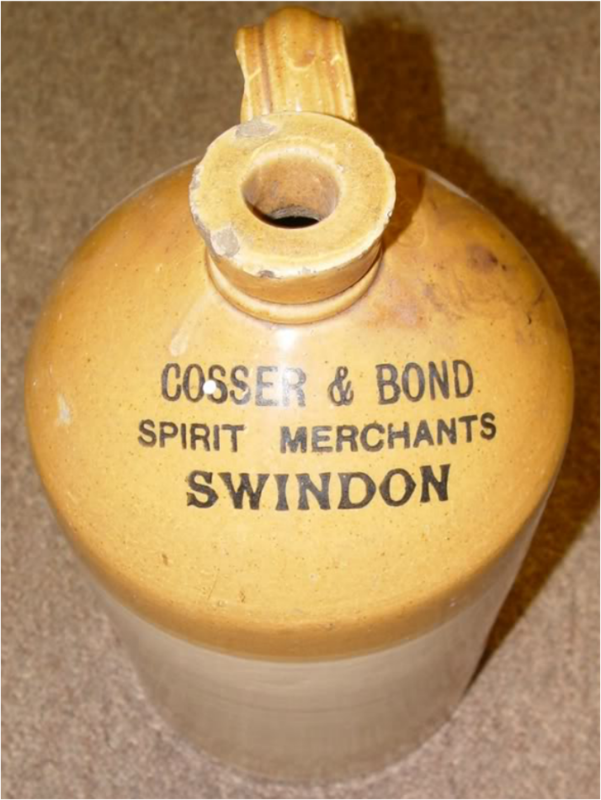 COSSER & BOND - SWINDON, THIS IS SWINDON. Signatures of George Cosser & Glendover Bond on the 1898 lease of their new shop in Wood Street, Swindon. 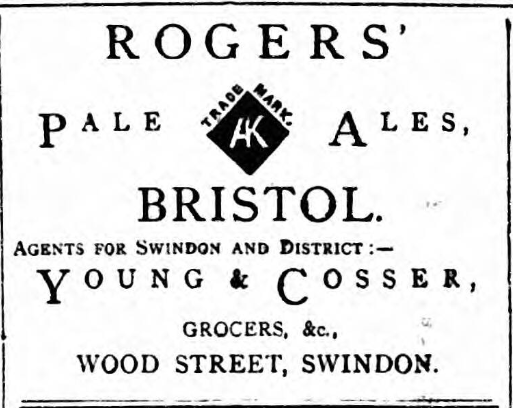 YOUNG & COSSER ad from 1894 predating COSSER & BOND. 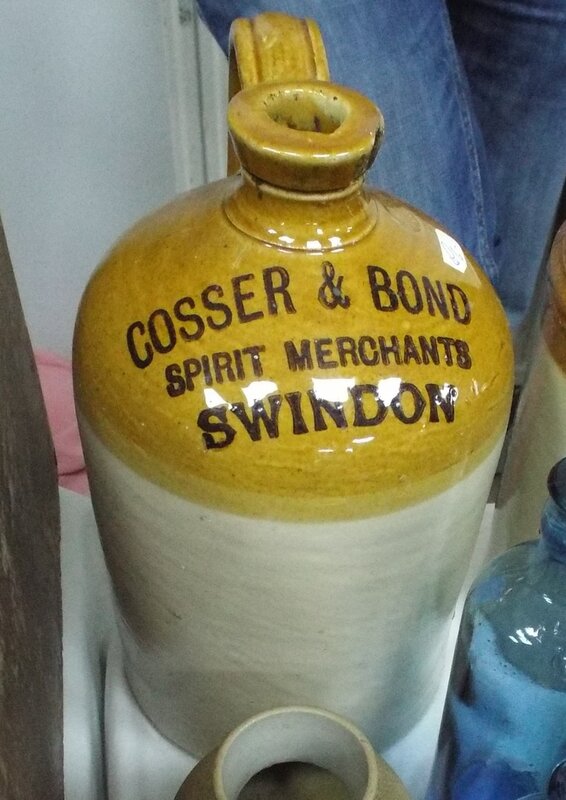 ​George Cosser and Glendower Bond operated a Grocers shop at 7 Wood Street & High Street Swindon during the late 1890's and early 1900's. They had leased the building in Wood Street from the IRVING family in 1898. 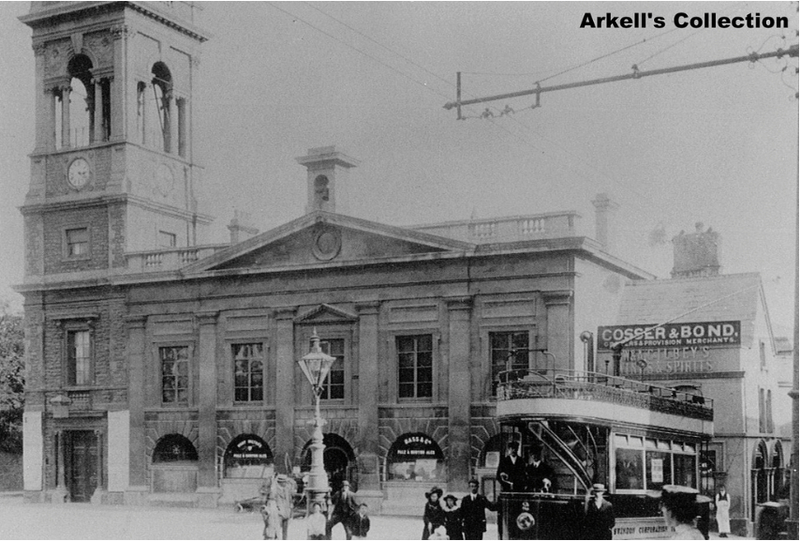 Their High Street business operated from a building, now lost, that was attached to the right hand side of the Town Hall / Corn exchange. ﻿BROWN & PLUMMER﻿ also operated from the Corn Exchange for many years. The London Gazette shows they dissolved their company on 14th June 1902 with Mr Bond left to pay creditors and to chase any debtors. Cosser & Bond's shop next to the Old Swindon Town Hall. 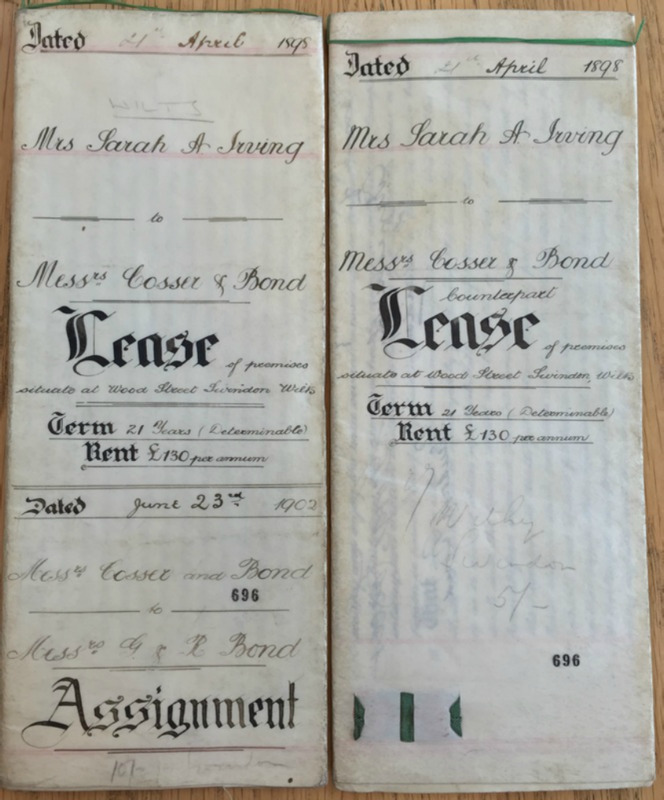 1898 lease from Mr Sarah A Irving to Cosser & Bond.